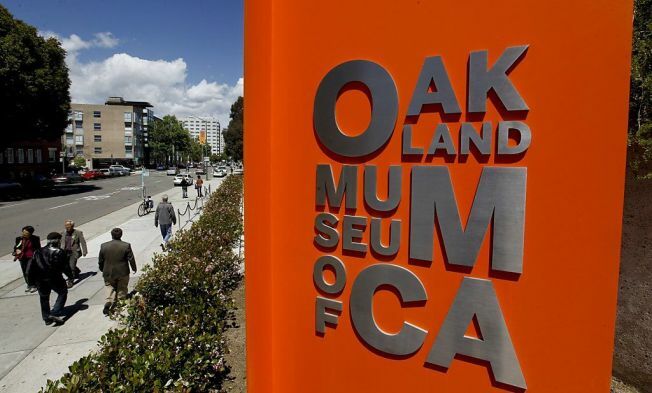 They say there’s a first time for everything, well the groundbreaking exhibit at the Oakland Museum of California (OMCA) will push boundaries with the new Altered State: Marijuana in California showcase. On April 16, 2016, the exhibit will present multiple perspectives on the growing issue of marijuana in California. This first ever museum exhibit hopes to focus on the cannabis in California to provide opportunities for the public to gain insight and see different perspectives, it will feature artwork, political documents, posters, scientific displays, and interactive multimedia. OMCA creates this exhibit to explore the many ways that people view marijuana whether it be social, political, or even a historical perspective the Altered State is meant for visitors to add their voice to this evolving conversation. Altered State is an open and participatory experience to engage guests to form their own opinion and learn more about this complex issue. On Wednesday, April 20, 2016, OMCA admission will be reduced to $4.20 in recognition of the "counterculture holiday" observance of 4/20. While there are many opportunities outside of the Museum to celebrate on April 20, OMCA invites the public on this day and throughout the exhibition to engage in the discussion around marijuana that Altered State presents. The exhibition will be on view in the Oakland Museum of California's Great Hall April 16 through September 25, 2016.